Being a travel agency that specializes in Honeymoons, Destination Weddings and romantic escapes of all kinds, one of the most frequent questions we hear at EZTravelpad is “which resort is best?” – talk about an impossible question to answer…it’s like choosing the best flavor of ice cream- so many wonderful flavors I just want to try them all! But alas, we all know we can’t do that. 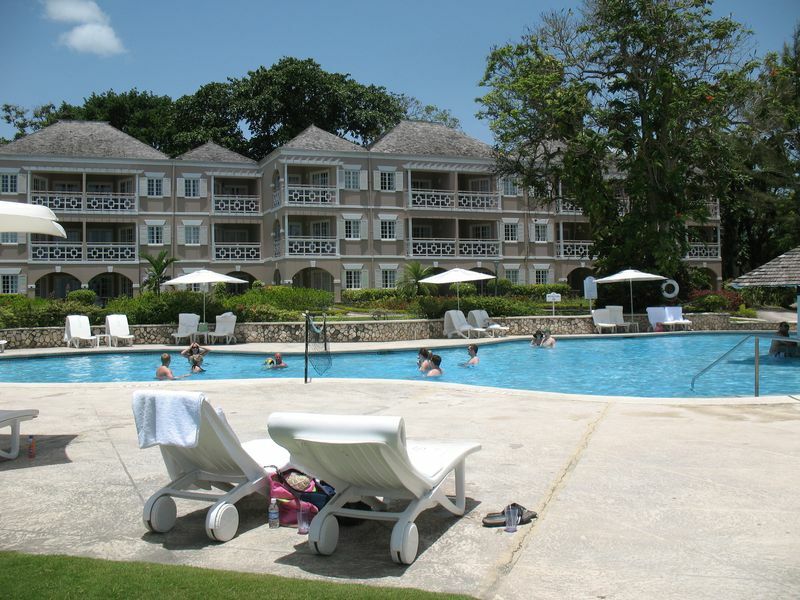 But I can tell you quickly that one of my favorites in Couples Sans Souci Resort in`Ocho Rios! 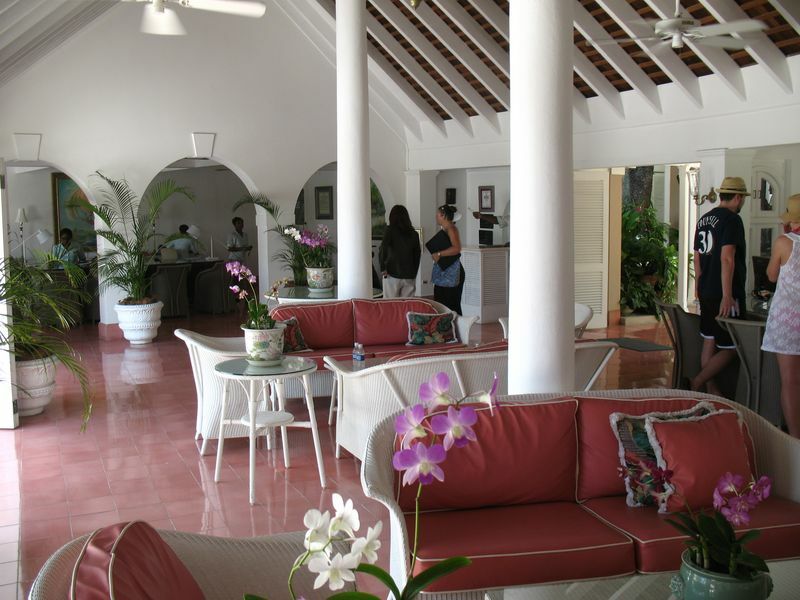 Is Couples Sans Souci right for everyone? Heck no! All the resorts look good on paper and the photos are always awesome, but which is going to be the best fit? Which offers the right mix of fun and romance? Who has the best beach? Best pool? Which is the most romantic? Who has the best spa? 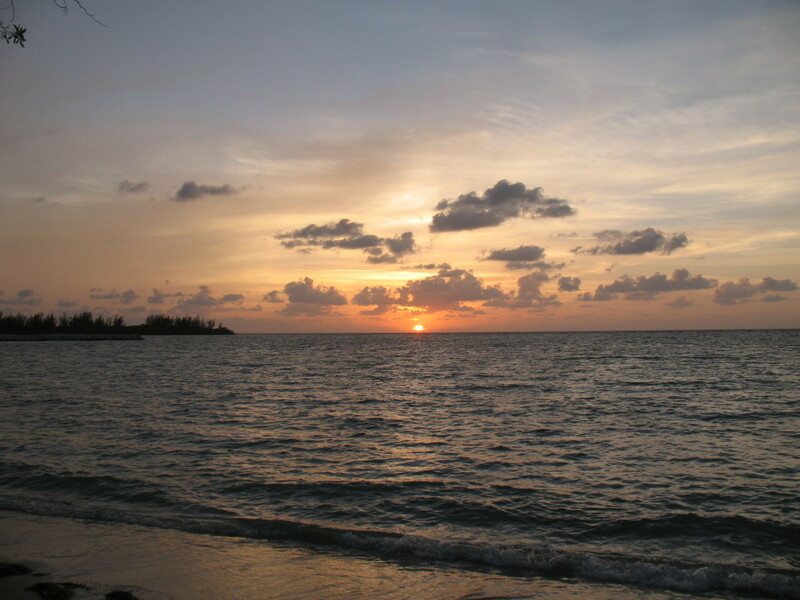 If you’ve narrowed it down to the Caribbean, which island might be the best best? 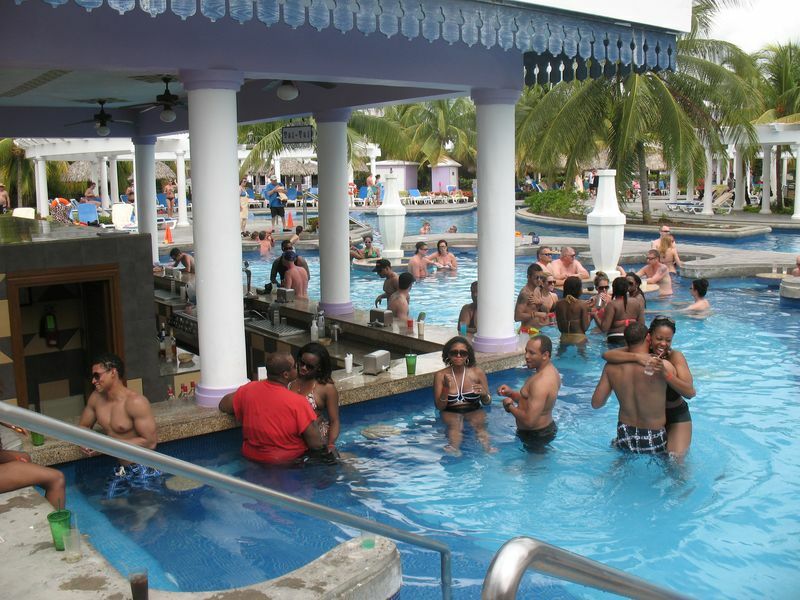 So often the choice gets narrowed down and the island of Jamaica rises to the top, but with so many resorts in Jamaica (I can easily think of well over a dozen all adult resorts, not to mention the dozens that cater to guests of all ages) which is best? Well, that’s where I can help. 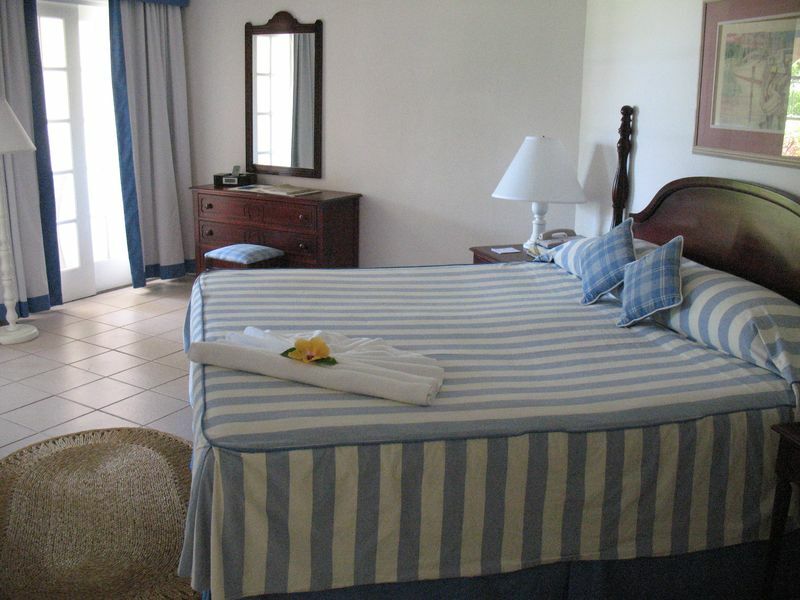 If romance, seclusion, space and serenity are the order of the day, the Sans Souci is definitely a top pick. Couples Sans Souci is the most intimate of the 4 Couples resorts in Jamaica with only 150 luxurious rooms and suites, and given that the resort is spread out along 35 lush acres fronting the gorgeous Caribbean you can imagine how many opportunities there are for romantic moments of seclusion. If you are thinking of tying the knot in one of the most romantic spots in the Caribbean, then it’s hard to beat this location…. 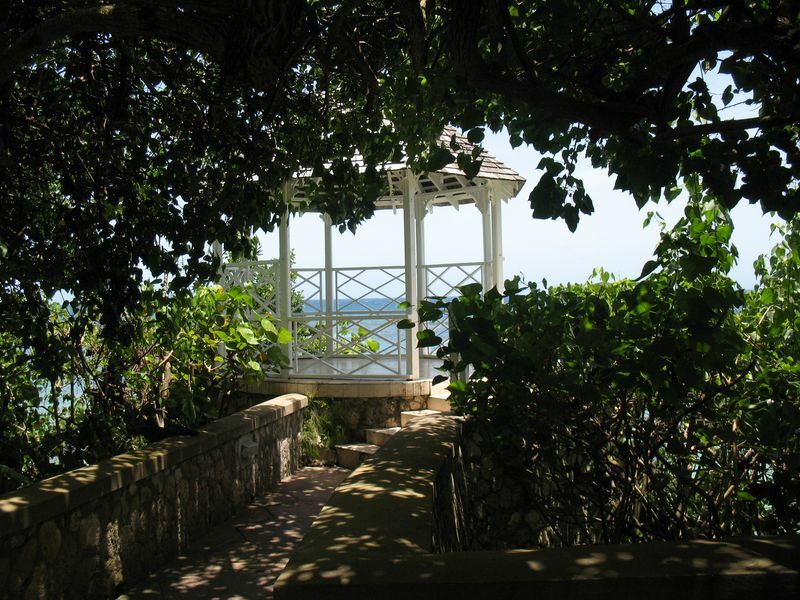 a gazebo perched over the Caribbean in the midst of gardens. Awesome. At EZTravelpad we have the experience and the desire to help you select the best possible resorts to fit your style and make the most of your most important vacation – the NEXT one! We like to think of ourselves are “Your friends….in the travel business” – get with us and see how we treat our friends – I think you’ll like it. 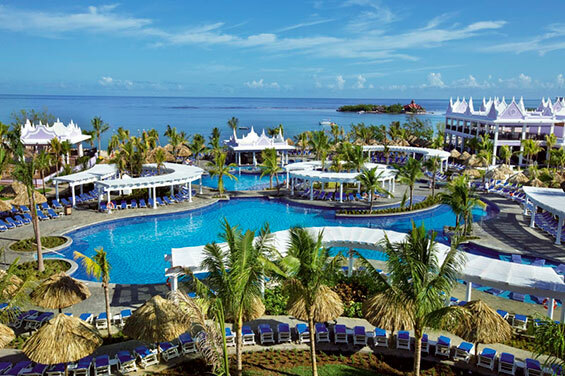 The Riu brand of all inclusive resorts is one of the more popular choices of the many Spanish owned resort chains operating throughout the Caribbean and Latin America, and Riu Montego Bay is one of the more popular choices in Jamaica. As a large hotel & resort brand operating across much of the globe, Riu offers a good value and is certainly a good option for many – but does that mean it’s the right choice for you? 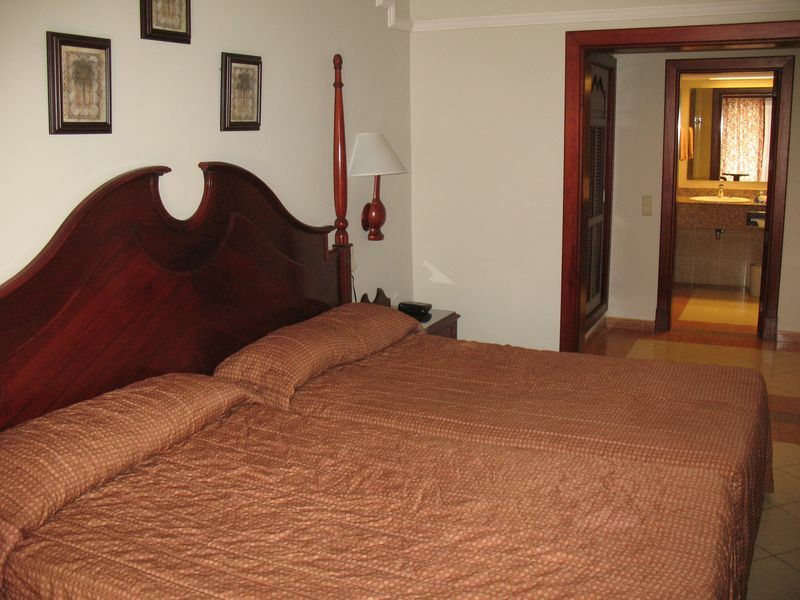 With nearly 700 rooms in a fairly small amount of acreage, the space to guest ratio is fair – comparable to direct competitors but far from spacious compared to some brands pricing just a bit higher so competition for beach and pool chairs starts early in the day…. It’s interesting how perceptions are so individual. For example I am generally fairly critical of food quality and selection wherever I travel. I appreciate good food quality and selection – and good service. Interstingly, I found the food selection and quality to be pretty good considering the cost of the resort overall – compared to some competitors I felt they did a good job in this area, but many others that I was traveling with felt the food was less than impressive – and so it goes for opinions…. 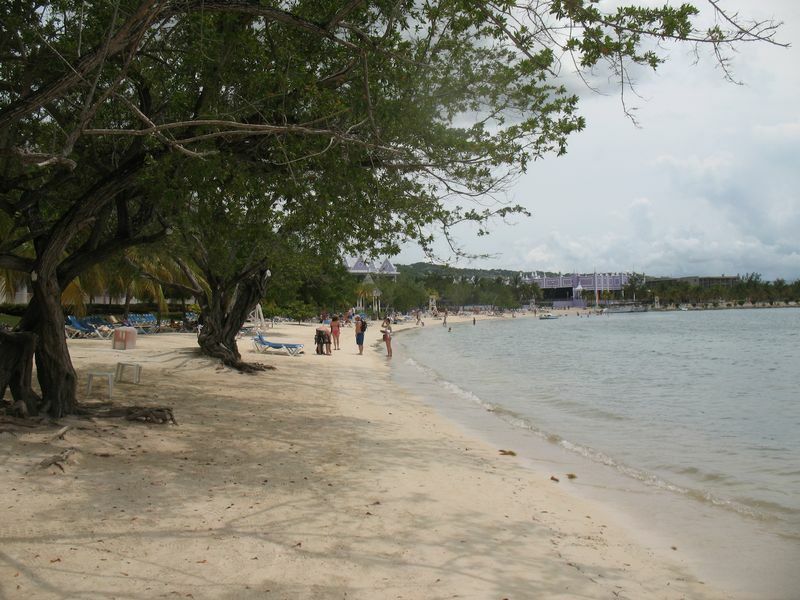 The beach at Riu Mo Bay is not bad. A bit of seaweed washes us, and sand that is less than powdery is a bit of a drag but overall the space is good and the view at sunset is very good. Few peddlers exist since this is a private beach for guests only, but the occasional salesperson will find their way onto the beach and attempt to sell some things. 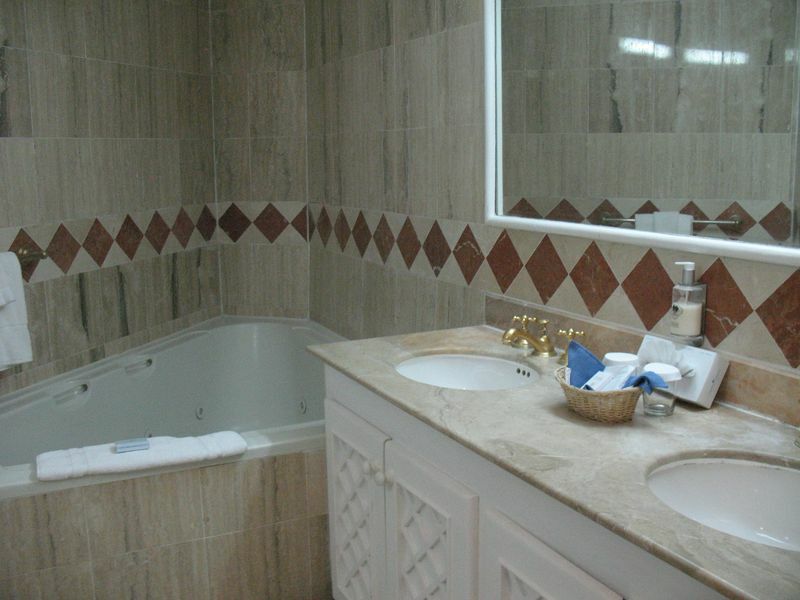 Overall I would say that for a certain set of clientele this is a good option – and for others not so much. It’s not so much about price, but finding the right fit and that is exactly what a good travel consultant should be doing for you – finding the best fit for you! When it comes time for your next all inclusive trip find a travel advisor like EZTravelPad to help insure that you make the best choice possible – after all, wasting money is not fun but wasting life’s most precious commodity (yout TIME) is a shame! !